Translation enforces the appearance of any language and their consequence over the work. In order to accommodate the increasing need of bridging the language gap and make available in almost all the types of fields or domain, it is necessary to build up certain norms and standards, over that you can able to hire the personnel. In present scenario, it is very difficult to follow the value and ethics in the translation and also to maintain the dignified sustainable environment or localizing world. 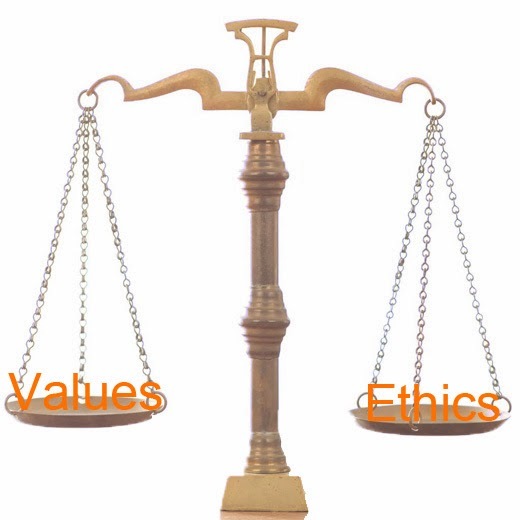 Here, we are not enforcing about ethics in terms of commitment to quality standards, confidentiality and other issues related to the translation business, but it is required for every translation industry to maintain the ethical decisions taken by translators or linguist in order to accept any job. It is hard to embark on a career that, what would be the values for translation. There is no doubt that our values should be the part of our personality, and these values are acquired either by the culture and traditions of the country/region which we were raised in and what our family has taught us. Can these values confront to our work with our decision to accept any job? We know the answer is not as much as easy, but we think that it may indeed raise some ethical controversy, as is the case with some other professions. Today, we may face one of the greatest problems for modern translators are the question of remuneration and prestige. This two are of course intrinsically linked. If we looking at the history of translation and translation studies, then we must found that how the prestige of translators has ebbed and flowed like the tides of the sea. There was a time when translators were known as great artists, cultural experts and greatly respected, and revered for their work which they did. Now, today, it’s a big question for us that are we really as much as capable to select or choose the correct translators or linguists for its respective assignment. And, based on those prestige’s they are acquired or demanding for remuneration, which changes their overall thinking. It should be like this, the translation or the effort should be in comparison with praise not with money. There are two solutions are available for this problem. Firstly, an improvement in the overall quality of translation either by training or researches and secondly, a social campaign to inform society of the need for better language use and therefore a greater respect for language skills and in turn a greater respect for the work of translators.